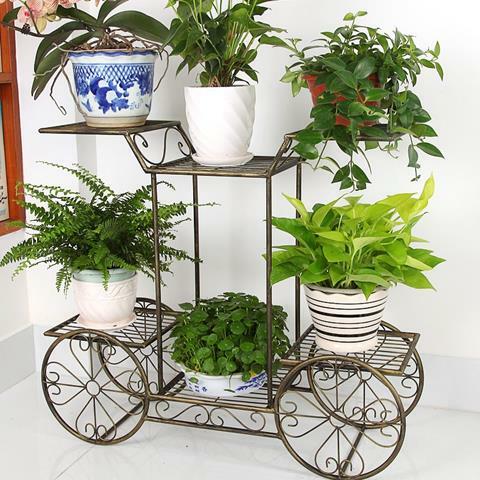 Not only designing the garden in the front and backyard, but some people start to move the garden indoor. 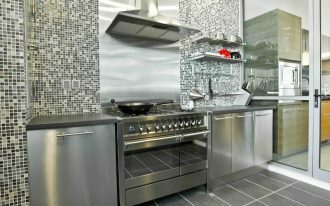 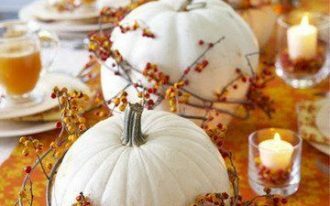 Yeah, it becomes the most popular way to make the interior as fresh as the outdoor space. 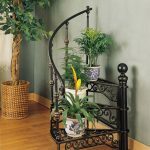 Moreover, for those people with narrow area outside the house, it must be great to have their own garden in the interior. 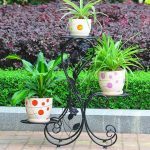 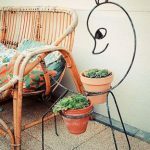 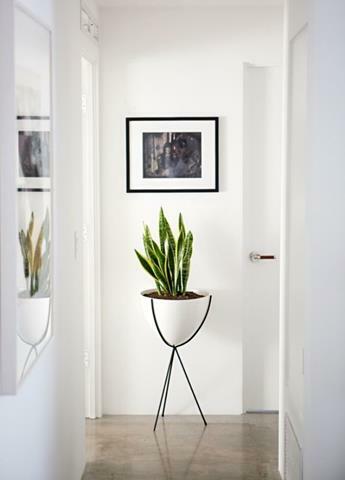 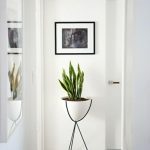 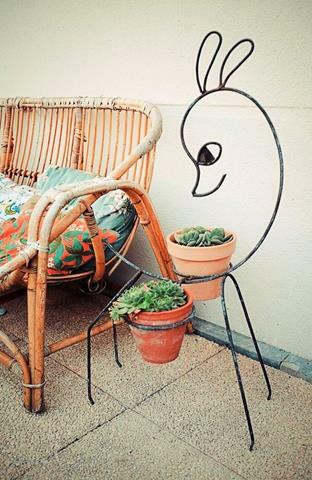 For instant, you can have indoor herb garden in your apartment, however, now we are talking about wrought iron stand that will help you to design stunning indoor garden at home! 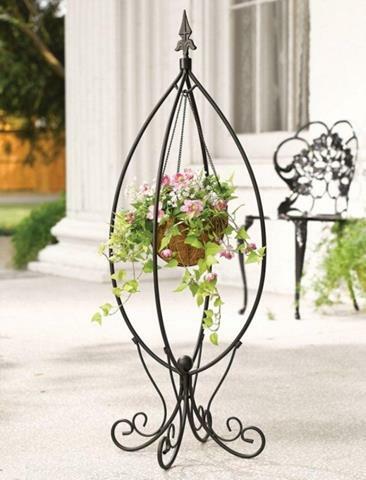 The first stunning wrought iron flower stand looks perfect in its black tone with stairs shape. 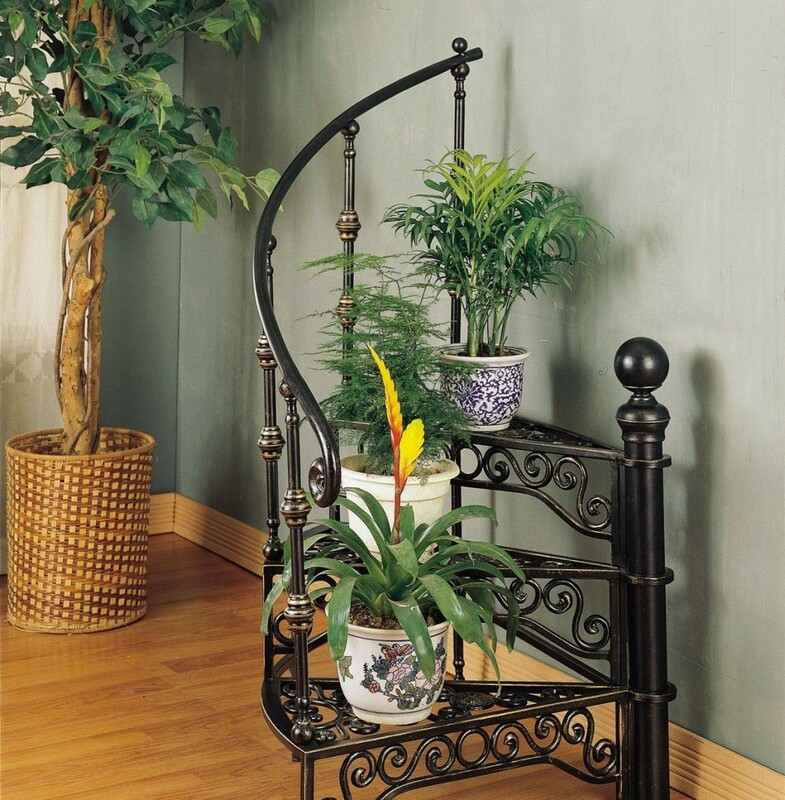 Yeah , the design mimics the real stairs in its small style. 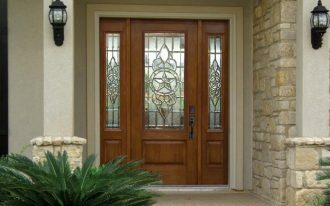 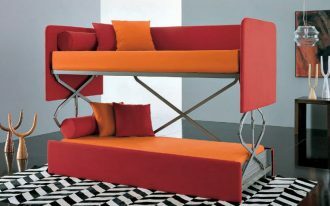 there is also the reailing in the design that makes the outlook becomes more and more stunning. 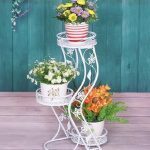 The next idea of flower stand makes your jaw drops with unique bicycle shape! 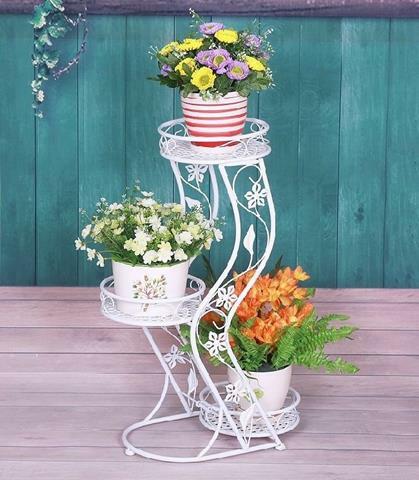 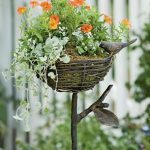 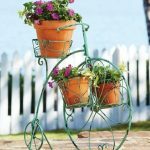 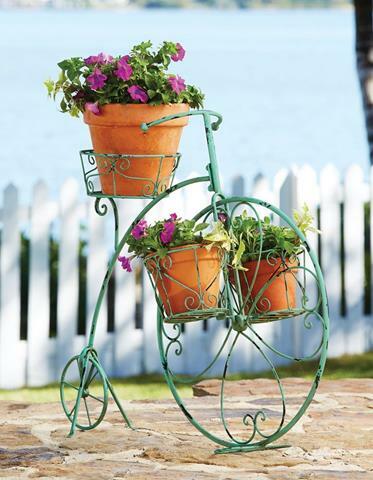 Yeah, I think this is the most adorable crafted wrought iron stand that shapes awesome design with basket for the flower. 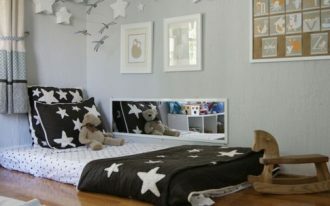 Placing the design in the corner of the room is the best idea ever! 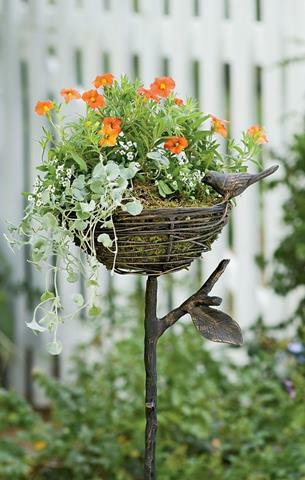 Shaped in a bird nest is another wonderful idea that will make your interior natural. 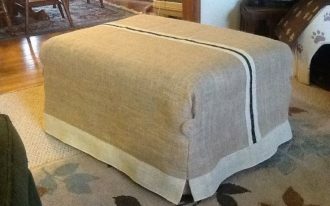 In its rustic tone, it seems like you find the design on the edge of a road and you bring it home. 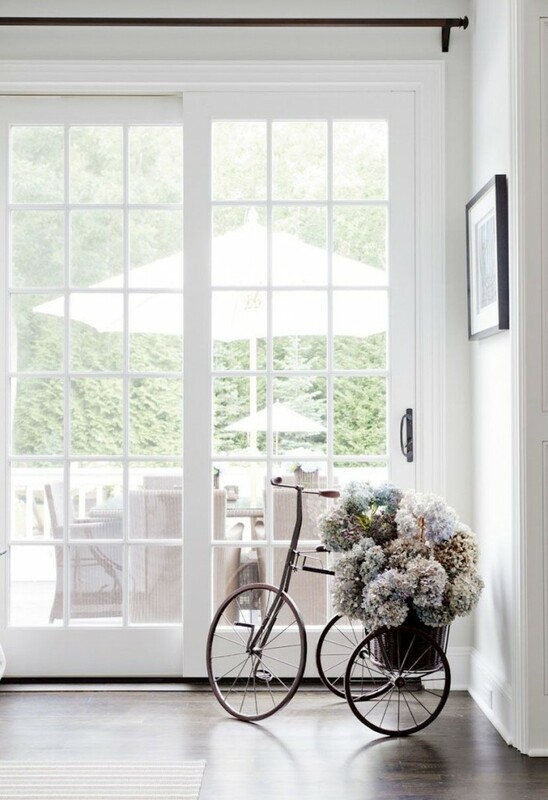 Whatever the process is, the thing that it is awfully beautiful in undeniable! 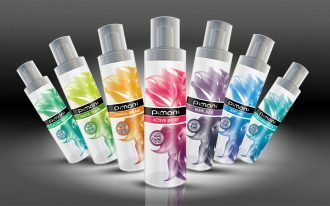 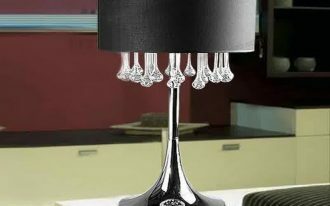 In addition, as not every person loves complicated design, there is also the one which is designed in very simple detail. 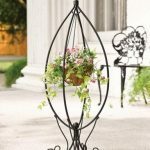 It is a tripod wrought iron flower stand, and it is gorgeous!